Got a teen daughter that spends hours a day glued to Facebook? Well, watch out, because according to some research out of Israel, girls who spend more time on the social networking site are at greater risk to experience an eating disorder. University of Haifa Researchers, led by Professor Yael Latzer, say that the more time an adolescent girl spends on Facebook, the greater her chances of experiencing an eating disorder. Haifa University researchers asked 248 girls between the ages of 12 and 19 about their social media and television viewing habits and then had each girl fill out a questionnaire on personal dieting habits, body image, bulimia, physical well being and sense of empowerment. The more time a girl spends on Facebook, the greater her chance of anorexia, bulimia, unhealthy dieting patterns, poor body image and an unhealthy attitude about food. 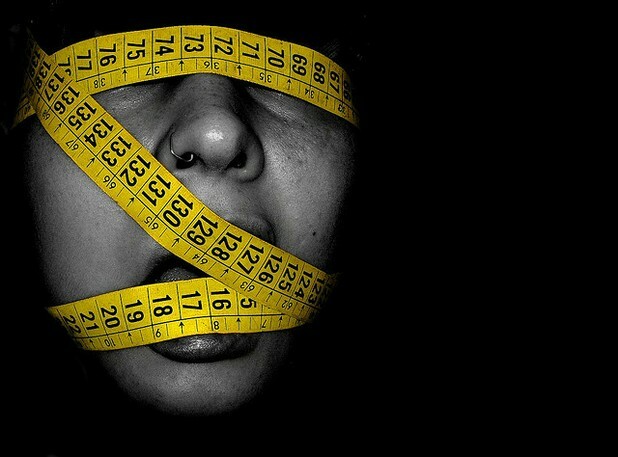 The researchers call for further research on how differing parenting strategies, such as over internet usage, can help to reduce the odds of eating disorders.